Kitchen remodeling is notorious for being expensive, but not all projects have to break the bank. 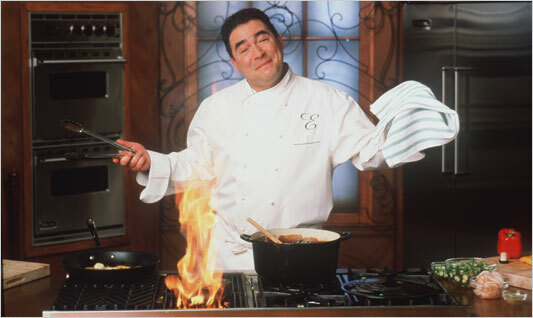 Especially with the economy and the loss of income, we all need to step back, take a deep breath and embrace coziness. We love small kitchen remodels because they’re the most challenging, yet rewarding IKEA kitchen design projects. Check out this stylish, wallet-smart IKEA kitchen remodel for a small kitchen. 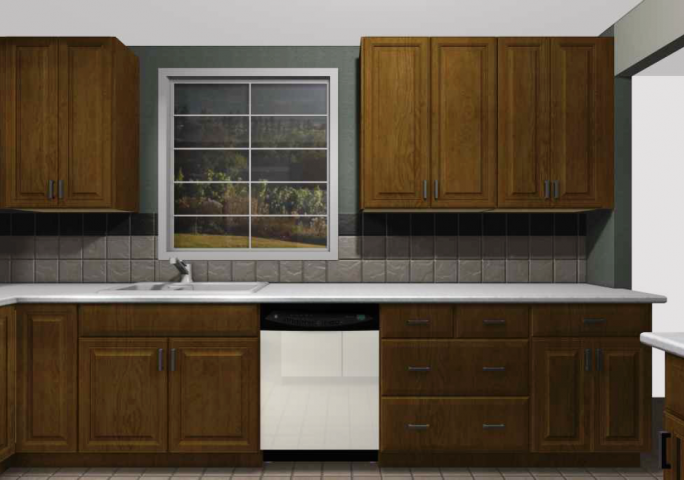 This was done with a budget of $3813 for cabinets and accessories. 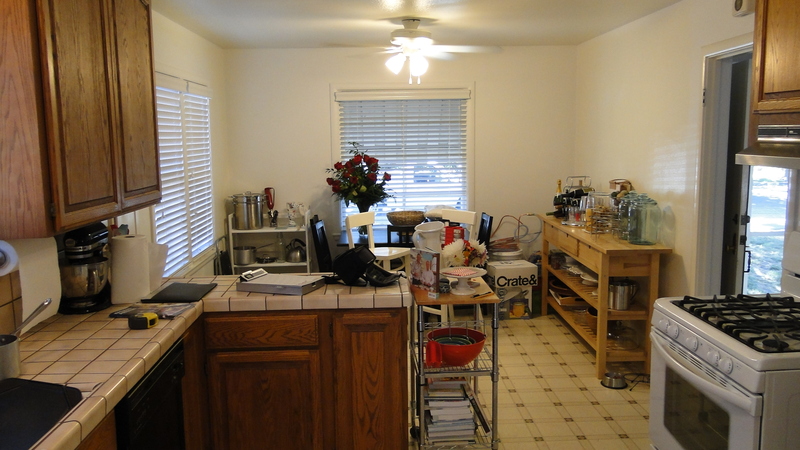 The small space needed to have a working layout without moving the appliances. Remember those days when dark, heavy oak cabinets used to be “in”? Well, our customers wanted to forget that and revamp their kitchen with classy ADEL doors in an off-white finish (Discontinued). IKD created a beautiful white kitchen for a small space with a $4435 budget. 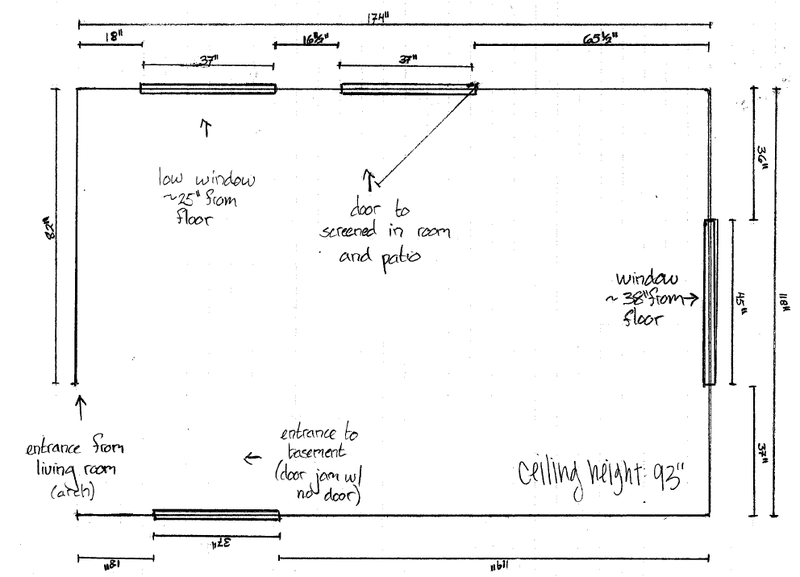 The kitchen measurements were sent to us in a drawn sketch. An attic is usually a space that’s used to store old stuff that collects dust and to scare the kids with ghost stories. However, this family had lots of space there but were not sure as to what to do with it. Sometimes all it takes to make a kitchen feel larger is a smart design. 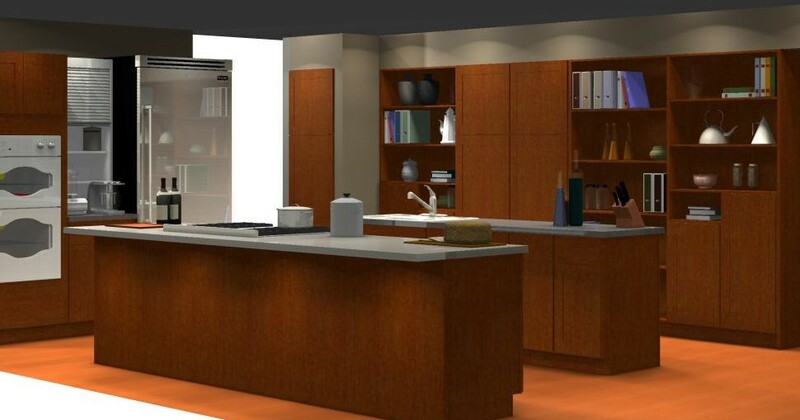 If you have decided to keep your kitchen’s layout and footprint, a few tweaks will be enough to make your kitchen work. 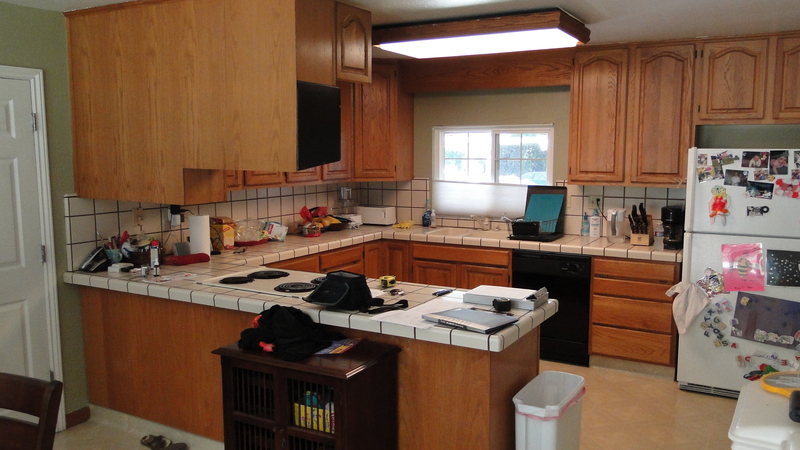 The owners of this kitchen were frustrated by the old cabinets, odd countertop layout and outdated backsplash and the peninsula that was blocking the entrance. This was the kitchen sketch we received from our customers. The Adel White doors from IKEA were discontinued by the manufacturer after the date this article was published. They were replaced by the GRIMSLOV doors. 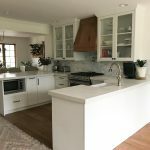 See how we completed this small kitchen remodel by using IKEA cabinets in ADEL white for a fresh, clean look. With just a few cabinets, this small kitchen needed a serious makeover! 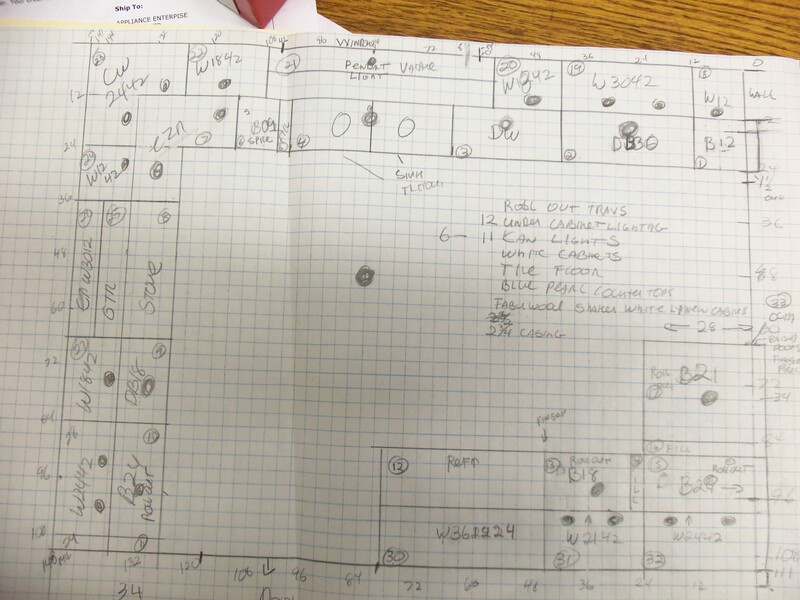 Our customer had an idea of what she wanted to do with her kitchen and sent us a sketch of the wall measurements, too. 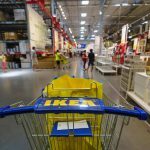 The SOFIELUND and APLAD doors from IKEA were discontinued by the manufacturer after the date this article was published. Bay windows can enhance the look of any kitchen, giving more natural light and a gorgeous view. 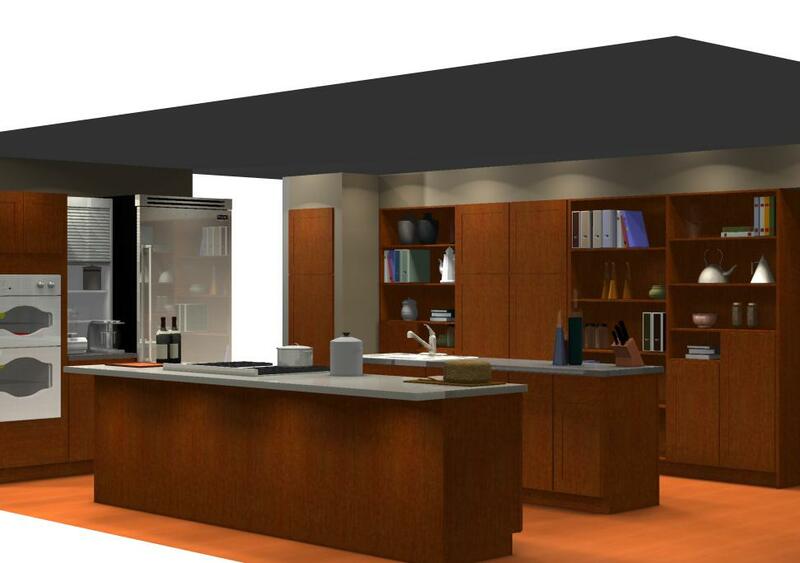 However, no kitchen will be complete without a functional, beautiful design. IKD worked with SOFIELUND doors for this contemporary IKEA kitchen with a view. This light-colored kitchen was completed with a budget of $9,134. 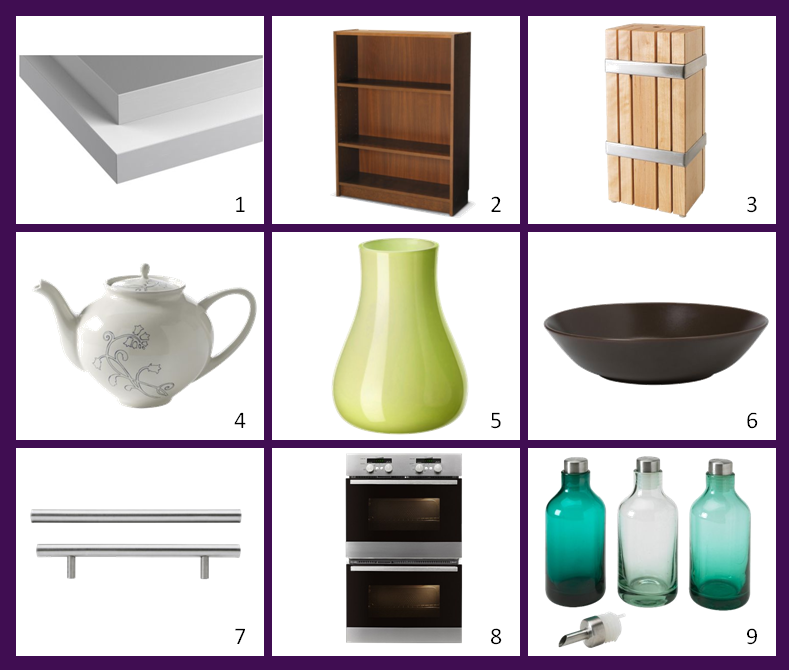 This includes the cabinets and accessories. This kitchen had plenty of space to work with! A poorly-planned peninsula can truly make or break a kitchen. This case study shows how we re-arranged the layout of this kitchen to turn it into a cooking space with a functional dining area. 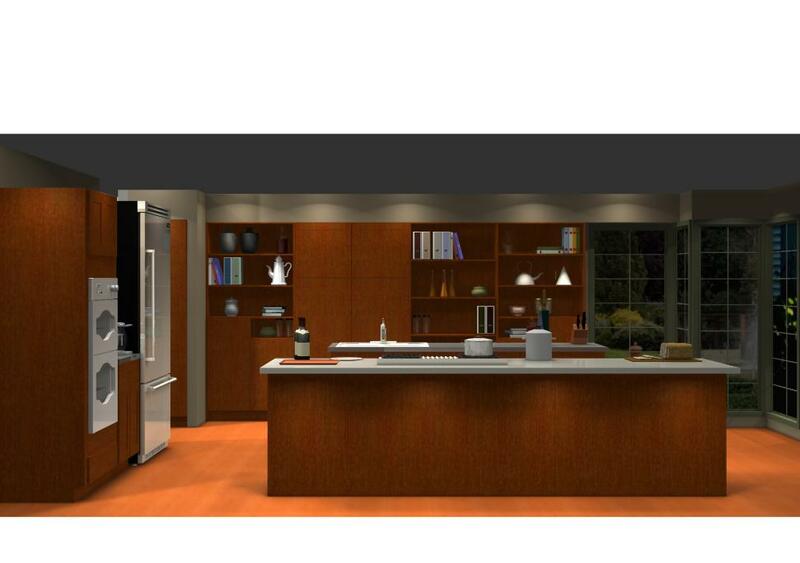 This kitchen needs our help at so many different levels.